Memes, like the ALS Ice Bucket Challenge and the infamous “Grumpy Cat,” continue to take the internet by storm. 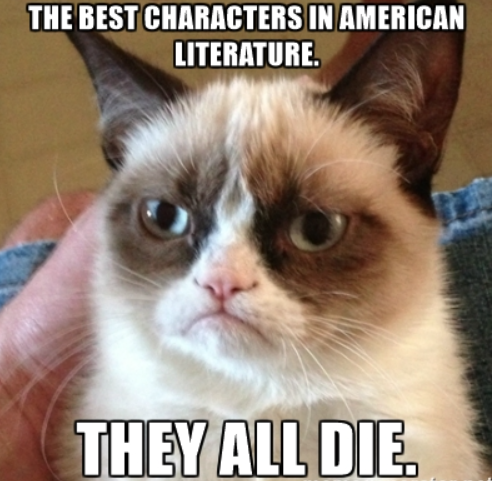 Use these materials to (1) harness the engagement of these popular internet images, (2) analyze the arguments embedded within each of these memes (…do Grumpy Cat memes have a “speaker,” a target audience, and an overarching purpose? 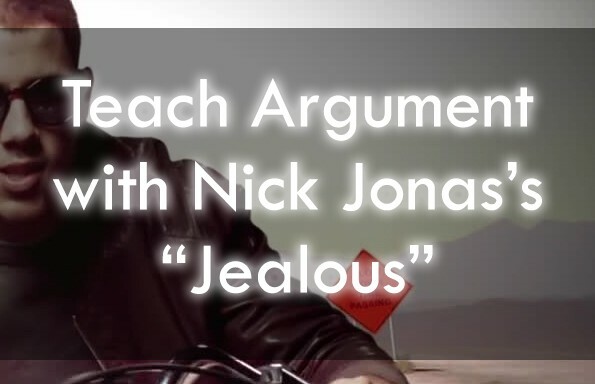 ), and (3) analyze the relationship between a good argument and a viral meme! 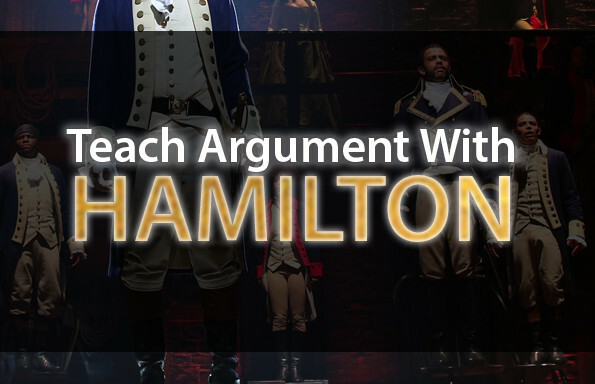 Join the TeachArgument Community to access this (and all of our other pop culture lessons) INSTANTLY! Or, purchase this lesson bundle a la carte now for only $4.99! 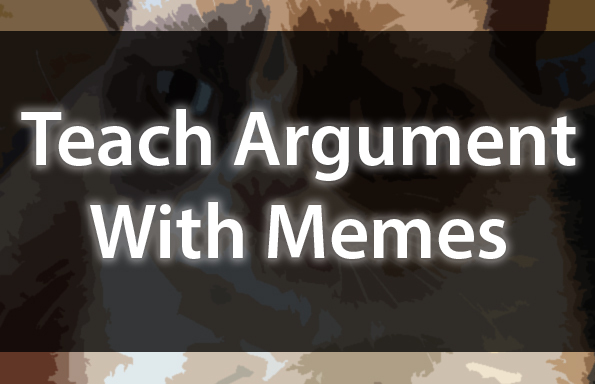 There has been a lot of buzz about teaching with memes — for analytical purposes, for fostering student engagement, and more. Why? Well, because memes are literally among the most “contagious” pieces of information on the Internet. As such, they make for very interesting, and very compelling, analysis!